Sorry for the delay on this post; this week has been mad! 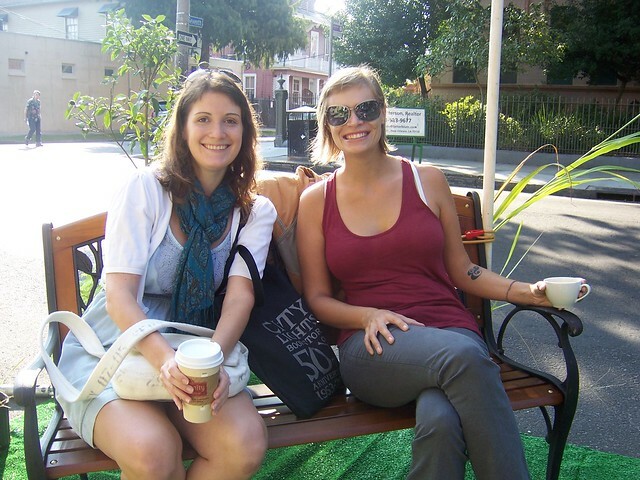 Last friday was Park(ing) Day. I have always wanted to participate, and this year I got to! New Orleans had 5 sites, run and organized by The Green Project, Bike Easy, Transport for NOLA and many others. They were set up from 8a-6pm, so stopped by before work. The one I visited just happened to be in front of one of my favorite places, La Divina Gelateria. They are friendly, shop at the market and make AH-MAZING gelatos (peach prosecco is my fav!). 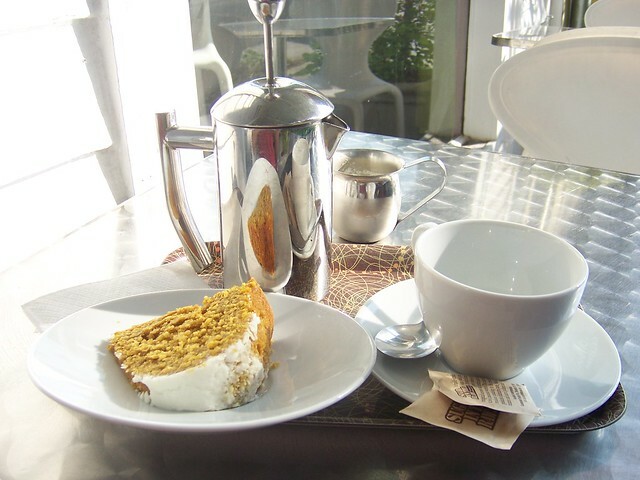 I grabbed a coffee and took it to eat in the street outside. It was so fun. Thanks to everyone who helped make this a fun way to start the day. I loved the looks on the drivers faces as they passed by! To taking back the streets!! Hurrah! 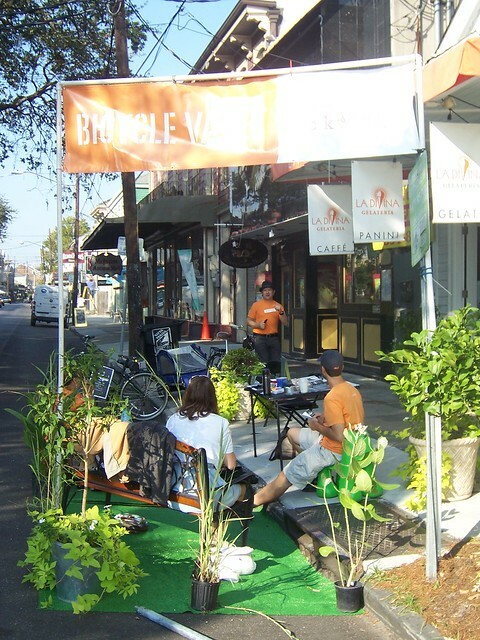 Did you celebrate Park(ing) Day? How was it?